Little's Baby Toothbrush is made with high quality material, is non-toxic and makes brushing teeth a fun activity for babies and toddlers. Little's Baby Toothbrush is available in variety of colors and attractive prints. 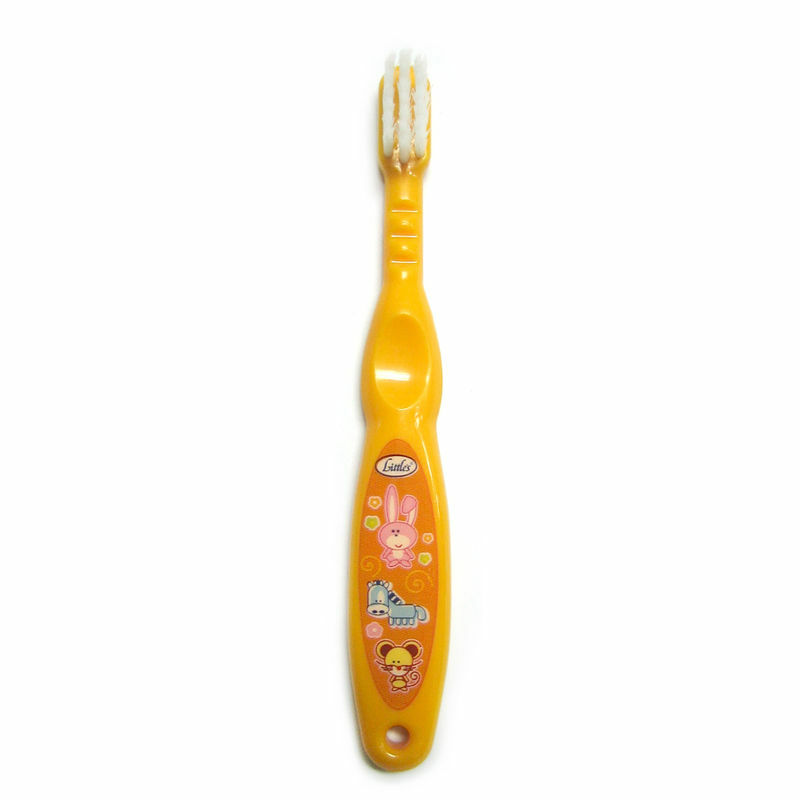 Soft nylon bristles & small head allows for gentle cleaning of baby's teeth & gums. Easy to Hold Shape for baby. Made from non-toxic & food grade Polypropylene (PP) material. Suitable for ages 1 to 3 years.